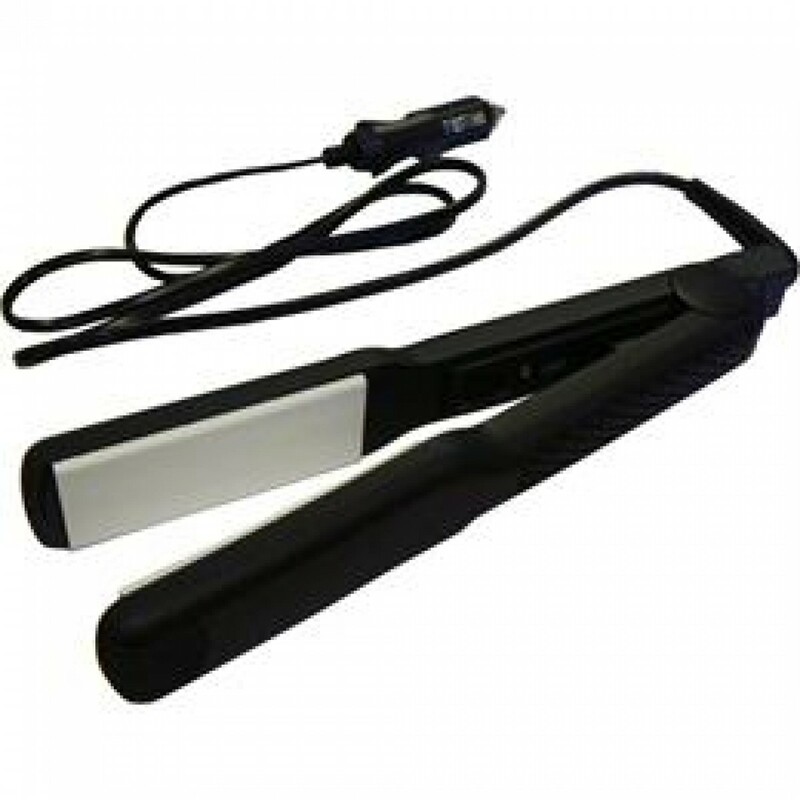 12V Hair Straighteners with ceramic plates. Salon performance on the go! 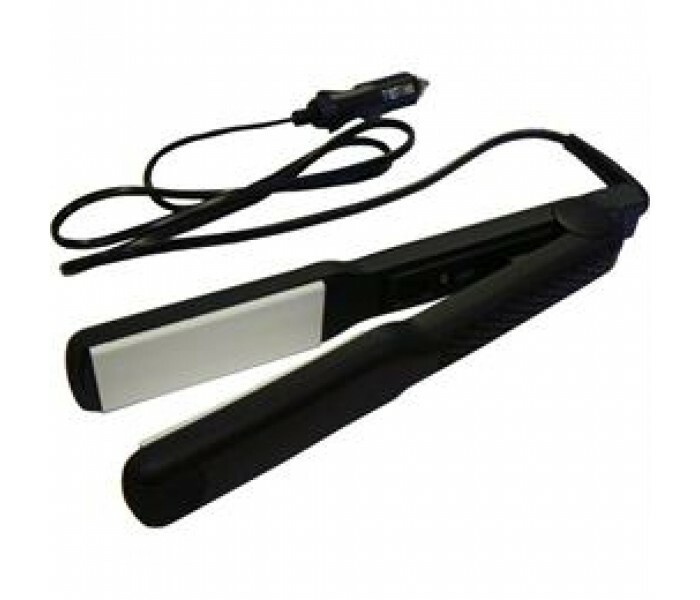 Perfect for trips in the caravan, motorhome or even camping at festivals.